High-end retreat featuring refined quarters, 24-hour dining, a rooftop pool & a shopping centre. 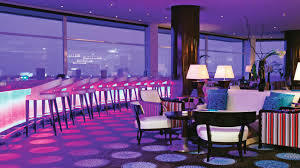 In the Buddha-Bar, the excellence of European tourism meets the reference for high-end Asian gastronomy. Monte-Carlo and the Buddha-Bar found common ground in an exceptional venue: Monte-Carlo’s old cabaret, a concert hall built at the beginning of the 20th century in the building that houses the Casino de Monte-Carlo. 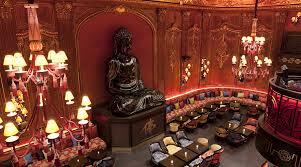 The monumental Buddha that is the symbol and fetish of the Buddha-Bar concept finds its home against a sumptuous and luxurious backdrop of oak woodwork, stucco, sculpture and gilding. Originally an old, abandoned warehouse before opening its doors in 1993, STARS’N’BARS is now a three-story entertainment complex ideally located on the port of Monaco, offering full professional restaurant and catering services with breathtaking views of the harbour and skyline, easy access and parking. 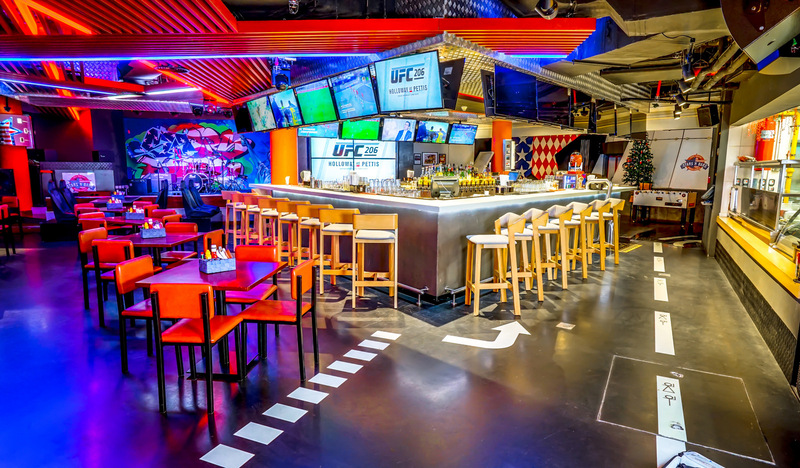 A favorite among international sports stars and fans alike, the restaurant features one of the largest celebrity sports collections in the world, including an actual F1 racing car donated by two-time world champion Mika Hakkinen, Each May, the restaurant’s terrace serves as the Grand Prix “paddocks” where the greatest Formula 1 drivers in the world and their teams set up headquarters during the four day Monaco racing event. Located on the port of Monaco on the famous bend of the F1 Grand Prix, La Rascasse is an unmissable bar that personifies the spirit of Monaco. You’ll find everything you need for a perfect evening: aperitifs, hip bar, DJs, live bands, and finger food under the stars on the terrace or indoors on the first floor. 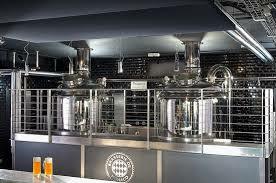 The Brasserie de Monaco opened in August 2008, reviving beer making in the Principality after a thirty-year gap. Since then, 550,000 litres of Monaco beer (Bière de Monaco®) has been brewed. The brewery was awarded two medals, gold and silver, at the National Beer Competition held by the French Museum of Brewing (Musée Français de la Brasserie). Brasserie de Monaco is Monte-Carlo’s only microbrewery. Located right on the harbour, it’s a prime spot all year round and in particular during the Grand Prix. Monte-Carlo’s temple of clubbing, where the decks are spun by the world’s top DJs and Methuselahs of champagne reign supreme. For more than 40 years, Jimmy’z legendary club has attracted celebrities thanks to its outstanding setting, electric atmosphere and cutting-edge programming. Some of the hottest names in electronic dance music hit the turntables of the club including Robin Schulz, Michael Calfan, Lost Frequencies, Martin Solveig, Bob Sinclar, Mark Ronson, FatBoy Slim, Big Ali, Benny Benassi. The cosy, jazzy ambience of the Bar Américain is the perfect setting for a relaxing evening with rich and inspiring musical entertainment, every night except Monday. 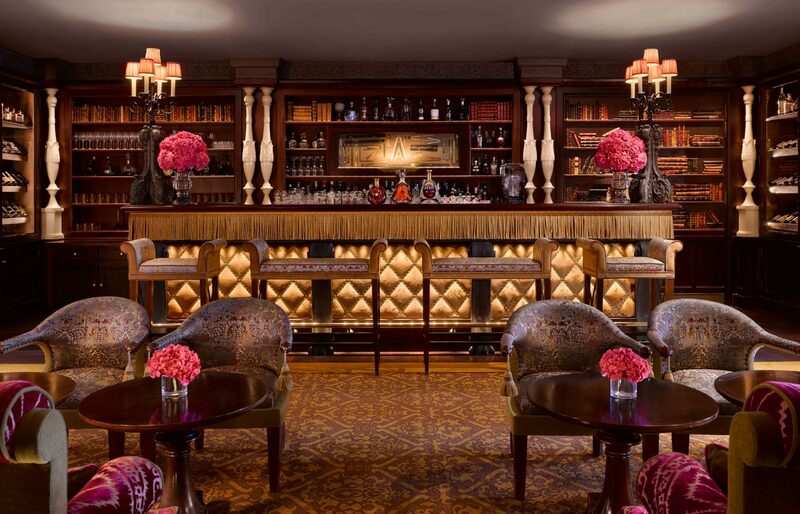 You’ll love the live performances, the talented artists, and the warm sounds of swing, jazz and French ballads that make the Bar Américain the ideal backdrop for long, intimate conversations. Nicknamed the “Waterfront” of Monaco, this beachfront space offers stunning Mediterranean views, all year round from its heated outdoor terrace. When you’re sitting comfortably in the lounge, the glass walls that surround the terrace make you feel as if you’re basking on a boat, sailing among the large yachts moored in the distance.